Browse for Disc brakes by vehicle make and model. We carry disc brake calipers and rotors in both 2mm and 3mm thickness sizes. 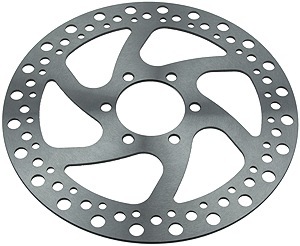 2mm thick disc brake rotors are approximately the same thickness as a 5 cent nickel and 3mm rotors are significantly thicker than a 5 cent nickel. Disc brake caliper with brake pads. Universal fit caliper compatible with most electric scooters, electric bikes, and electric go-karts. Adjustment knob for proper brake pad to rotor alignment. Cable pull arm points to the left side when looking at front of caliper. 2" (51mm) center to center distance between mounting bolts. Includes pre-installed brake pad set. Cable pull arm points to the right side when looking at front of caliper. 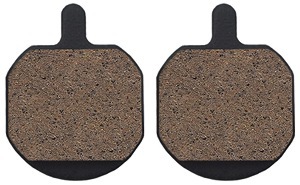 Replacement disc brake pads for BRK-480L and BRK-480R disc brake caliper. Brake pad spring for BRK-480L and BRK-480R disc brake caliper. Disc brake caliper with brake pads. Universal fit caliper compatible with most electric scooters, electric bikes, and electric go-karts. Adjustment knob for proper brake pad to rotor alignment. OEM caliper for Razor® MX500 and MX650 electric dirt bikes, Dirt Quad electric ATV, and E500S electric scooter, plus 2010 and later EVO® 300, 500, 800 and 1000 electric scooters. Disc brake caliper with brake pads. Adjustment knob for proper brake pad to rotor alignment. 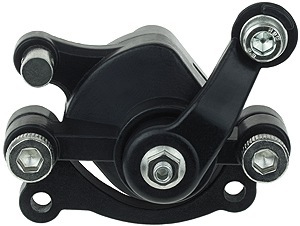 OEM caliper for Razor® MX500, MX650 and SX500 electric dirt bikes and Dirt Quad electric ATV. 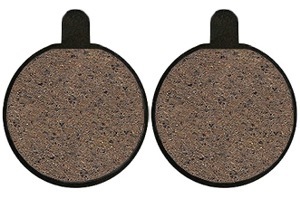 Replacement disc brake pads for BRK-500-2M and BRK-500-3M disc brake caliper. Both pad in this set are the exact same size. Replacement disc brake pads for BRK-500-2M and BRK-500-3M disc brake caliper. One pad in this set is slightly longer than the other pad. 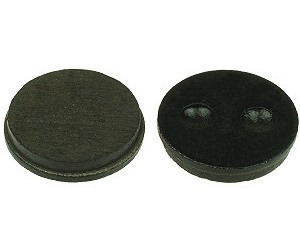 Brake pad spring for BRK-500-3M and BRK-500-3M disc brake caliper. Disc brake caliper with brake pads. Universal fit caliper compatible with most electric scooters, electric bikes, and electric go-karts. 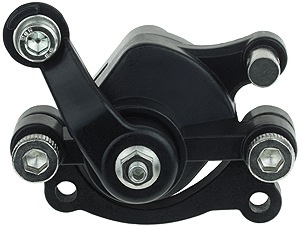 OEM caliper for 2009 and earlier EVO® 300, 500, 800, and 1000 electric scooters. 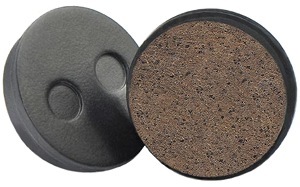 Replacement round brake pads for BRK-520 disc brake caliper. Hayes MX5 disc brake caliper with brake pads. Fits EGO® Cycle 1 and EGO® Cycle 2 electric scooters. Replacement disc brake pads for BRK-600R disc brake caliper. Fits EGO® Cycle 1 and EGO® Cycle 2 electric scooters. Fits Hayes; Sole, CX1, CX Pro, CX Expert, CX Comp, DX2, DX3, DX4, MX2, MX2XC, MX3, MX4, MX5, MX Expert, GX2, GXC, GCX, and SO1E. Cannondale Helix 6. Bengal; Ares, Helix - 1.0, 1.1, 2.1, 2.5, 3, 3L, 5, 5L, 6, 7, 7L, 7.5, MB606, MB606T, MB700, MB700T, MB839, MB839M, MB840, MB845, MB845A, MB845B, MB849A, MB849B, PH02, and Strida disc brake calipers. JAK Super Brake disc brake caliper with brake pads. Universal fit caliper compatible with many newer version electric scooters, electric bikes, and electric go-karts including UberScoot electric scooters. Replacement disc brake pads for BRK-700R JAK Super Brake disc brake caliper. JAK Super Brake disc brake caliper with brake pads. Universal fit caliper compatible with many newer version electric scooters, electric bikes, and electric go-karts. 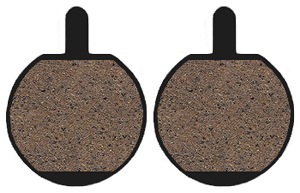 Replacement disc brake pads for BRK-710L-V1 and BRK-710L-V2 JAK Super Brake disc brake calipers. Brake pad spring for BRK-710L-V1 and BRK-710L-V2 JAK Super Brake disc brake calipers. 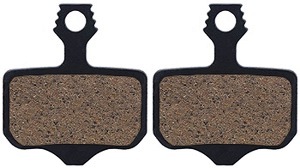 Replacement disc brake pads for BRK-720L-V1 and BRK-720L-V2 JAK Super Brake disc brake calipers. 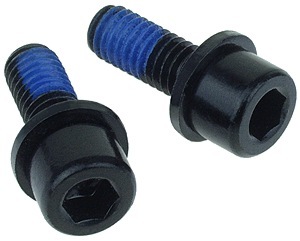 Set of two disc brake caliper mounting bolts with built-in washer and pre-applied blue threadlock. 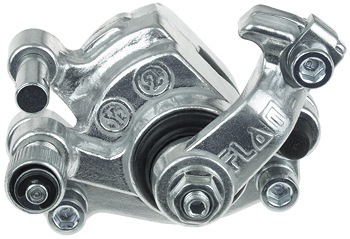 Compatible with all of the disc brake calipers sold on this page. 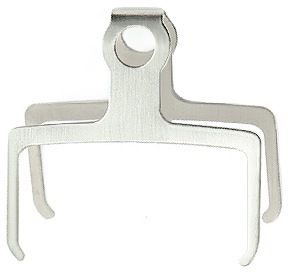 Disc brake caliper mounting bolt tool. 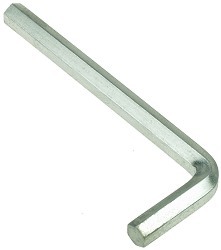 This is a standard 5mm Allen (hex) wrench. 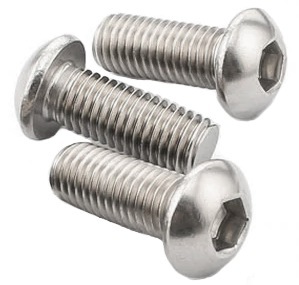 Compatible with BRK-794 mounting bolts sold above. 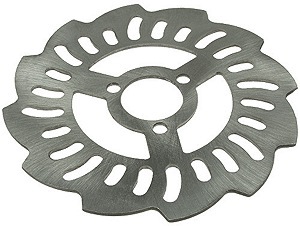 120mm (4-3/4") disc brake rotor with three hole mounting pattern. 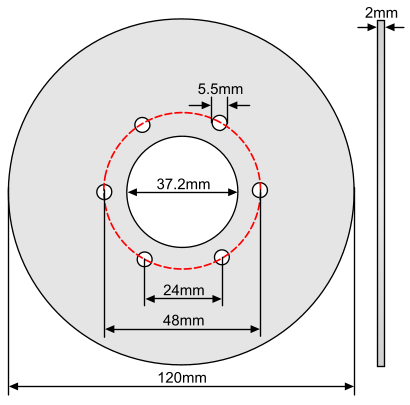 Machined braking surface areas. 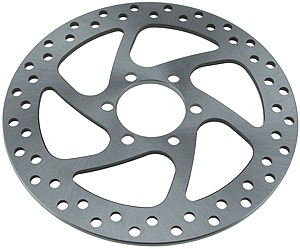 120mm (4-3/4") disc brake rotor with six hole mounting pattern. Machined braking surface areas. Compatible with brake rotor adapter BRK-142 and BRK-149 sold below. 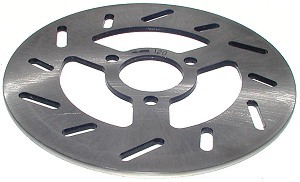 140mm (5-1/2") disc brake rotor with three hole mounting pattern. Machined braking surface areas. 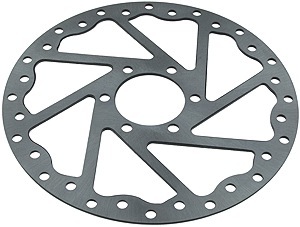 140mm (5-1/2") disc brake rotor with six hole mounting pattern. 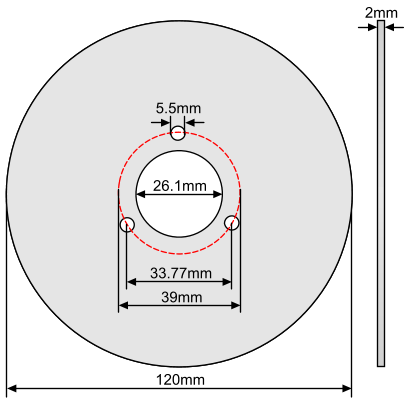 Machined braking surface areas. Compatible with brake rotor adapter BRK-142 and BRK-149 sold below. 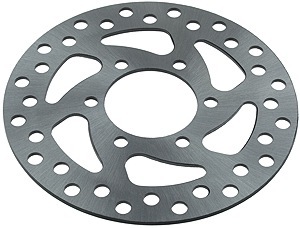 140mm (5-1/2") disc brake rotor with six hole mounting pattern. Machined braking surface areas. 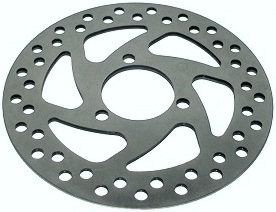 140mm (5-1/2") disc brake rotor with six hole mounting pattern for the EVO® 300, 500, 800 and 1000 electric scooters. Machined braking surface areas. 160mm (6-3/8") disc brake rotor with six hole mounting pattern. 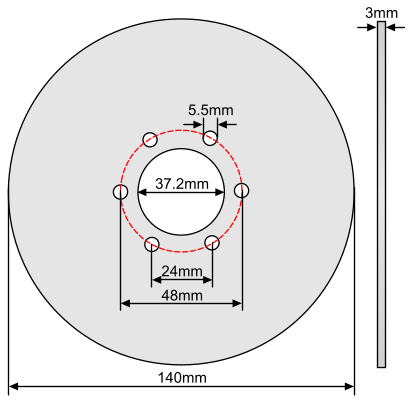 Machined braking surface areas. Compatible with brake rotor adapter BRK-142 and BRK-149 sold below. 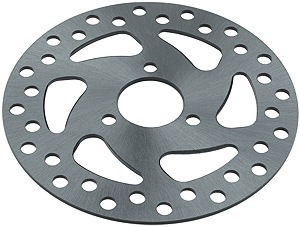 Replaces same size disc brake rotors that have three holes with 41.6mm Adjacent Mounting Hole center to center distance. 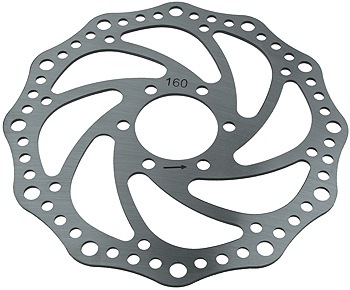 160mm (6-3/8") disc brake rotor with six hole mounting pattern. Machined braking surface areas. Set of six 5mm disc brake rotor mounting bolts. 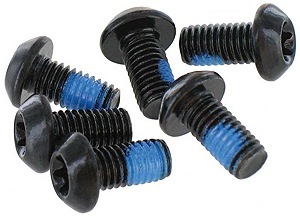 These bolts have pre-applied blue threadlock on them to securely keep them in place. 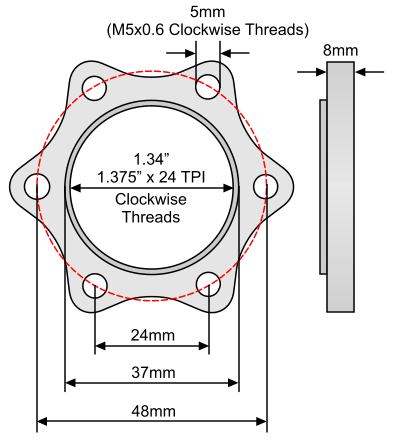 Disc brake rotor mounting bolt tool with dual T25 ends. 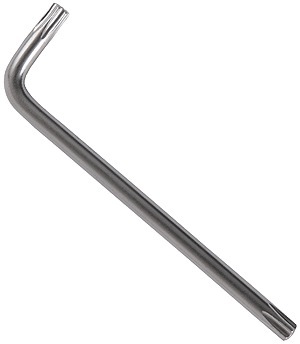 Made from hardened high strength chrome-vanadium steel. Set of three 6mm disc brake rotor mounting bolts. 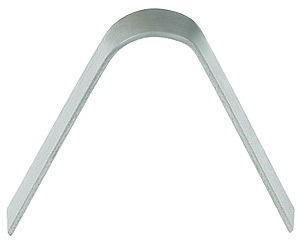 Disc brake rotor mounting bolt tool with 4mm hex (Allen) ends. 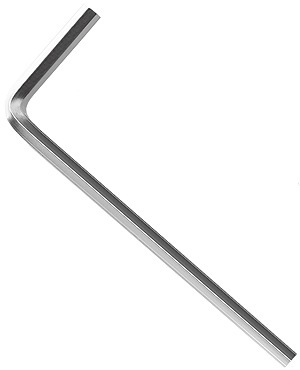 Made from hardened high strength chrome-vanadium steel. 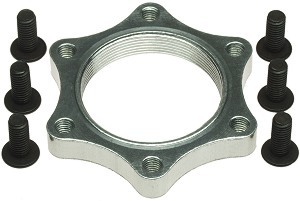 Threaded disc brake rotor adapter for brake rotors with a six hole mounting pattern. 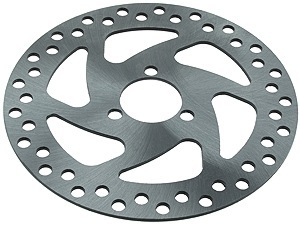 We carry disc brake calipers, disc brake pads, disc brake rotors, and disc brake rotor wheel hub mounting adapters for electric scooters, electric mopeds, electric go karts, electric bicycles, electric dirt bikes, electric sports bikes, electric pocket bikes, and all other types of small and light electric vehicles.